Players will need to head to different ‘Expedition Outposts’ to eliminate players for this Season 7, Week 4 Fortnite challenge. Although some challenges from different weeks can be relatively easy to complete, others may require a bit of guidance in terms of where exactly players should go to finish the task. 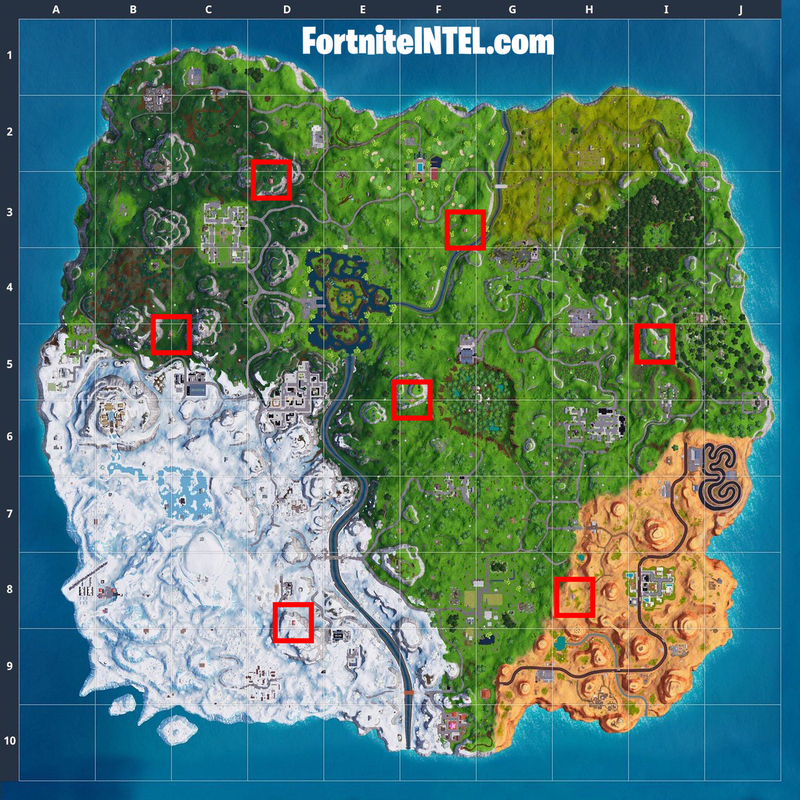 At first glance, the ‘Eliminate opponents at Expedition Outposts’ Season 7, Week 4 challenge may be a bit confusing, but there are actually a solid amount of Outposts across the map. This challenge is available to all Fortnite players and will grant those that complete it with 10 Battle Stars. Expedition Outposts can typically be found in all corners of the map, and come equipped with X4 Stormwing planes. To complete this challenge in a hurry, we recommend using one of the planes to quickly go around the map. You can view all of the Expedition Outpost locations below. Challenges requiring you to eliminate opponents can be a bit tricky, at times, due to the fact that you are not guaranteed to always find players there when you arrive. 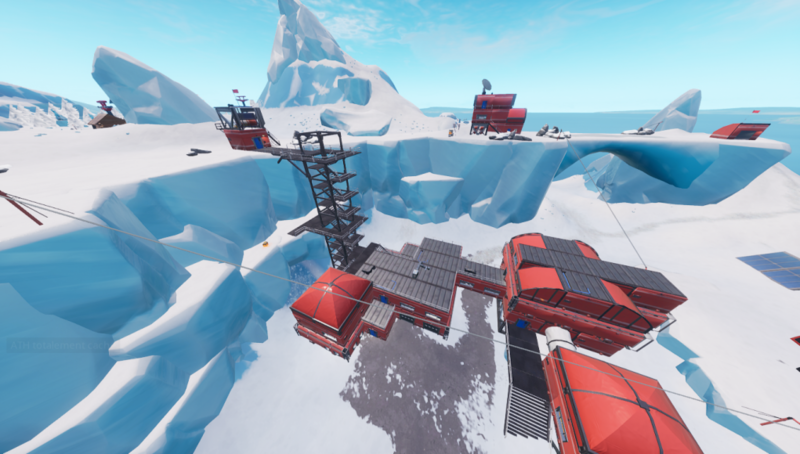 With the Week 4 challenges releasing on December 27, you will most likely find the largest influx of enemy players at Expedition Outposts sooner rather than later. All of the Fortnite Season 7, Week 4 challenges can be found RIGHT HERE.